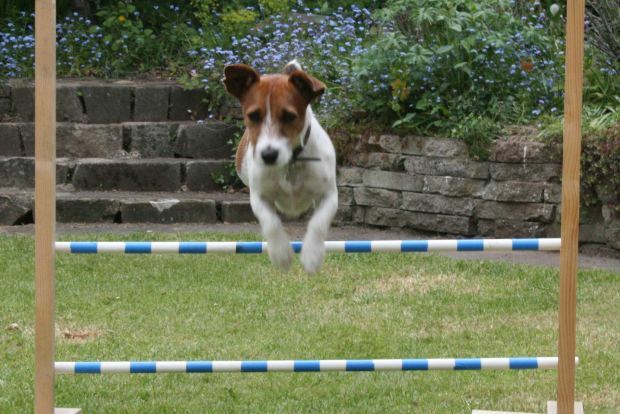 Learn all about the different dog sports and competitions, including what it takes to compete. 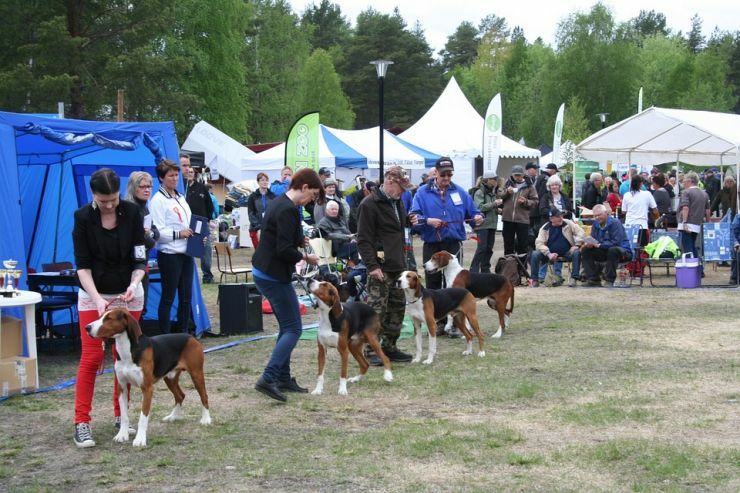 Dog sports and competitions are an integral part of being a dog owner for many people and really enhance the bond between an owner and their dog. For many breeds, but especially working types, it can also be a great outlet for that need and desire to work and be active. 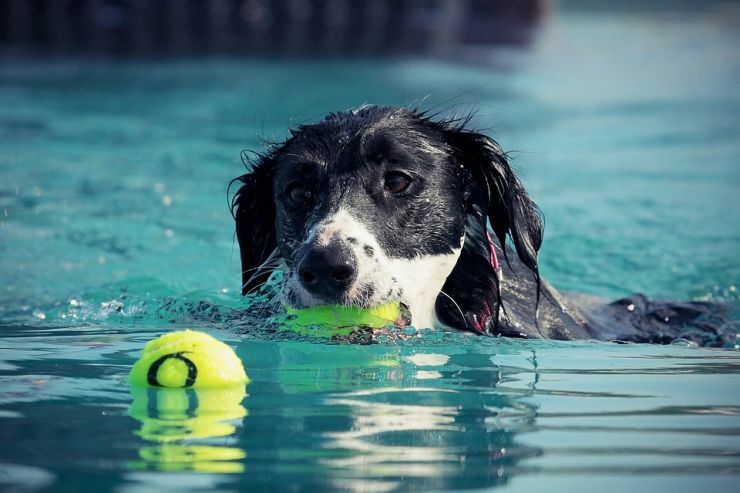 Many of the sports and competitions require excellent training, practice, and are a way to integrate our lives with our pups, even more. The National Kennel Clubs like the CKC and AKC will approve one of their accredited clubs to run a show (competition). They have approvals and requirements for these clubs in order for them to be able to run specific competitions. This include special regulations in regards to who can judge and how they will judge handlers and their dogs. 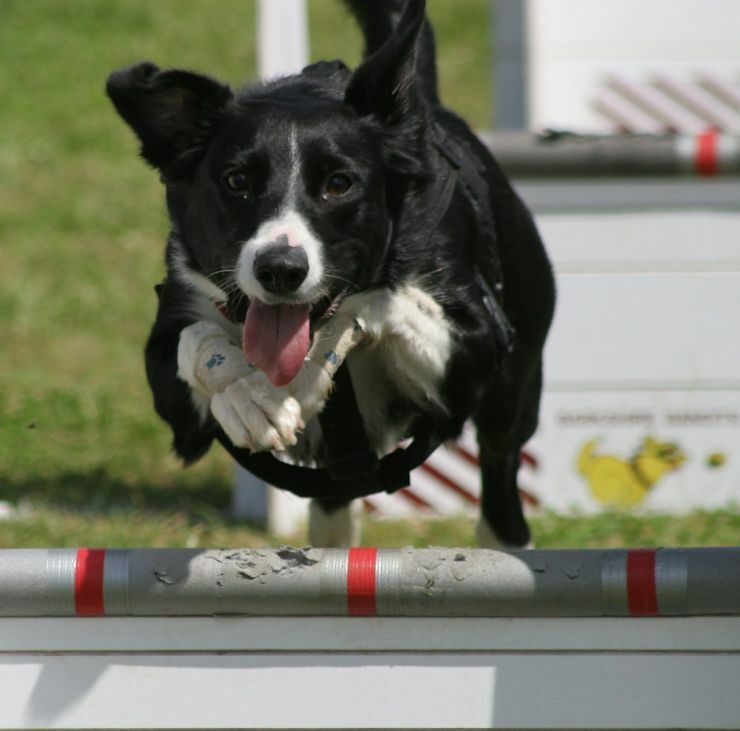 Our Sports and competition pages provide a general overview of Canadian rules and regulations, though they often link to AKC and The Kennel Club (UK) info and events. In the dog competition world, “Exhibitor” is another term for “competitor”. If you are looking to compete we provide links to some of the larger clubs and their event calendars, as well as more popular events, at the bottom of each Sports and Competition page.